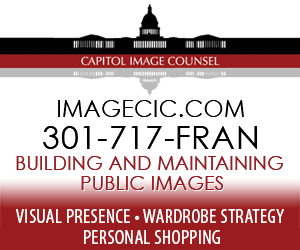 President George Herbert Walker Bush: June 12, 1924 – Nov. 30th, 2018. 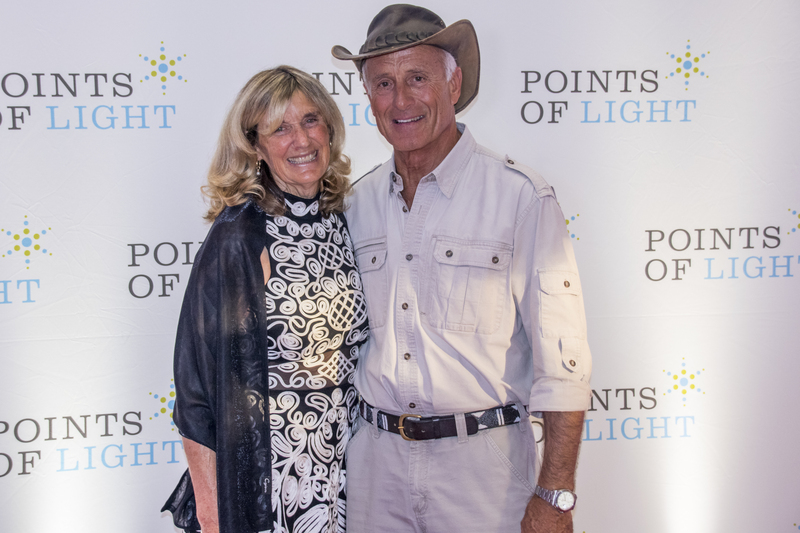 A Thousand Points of Light. 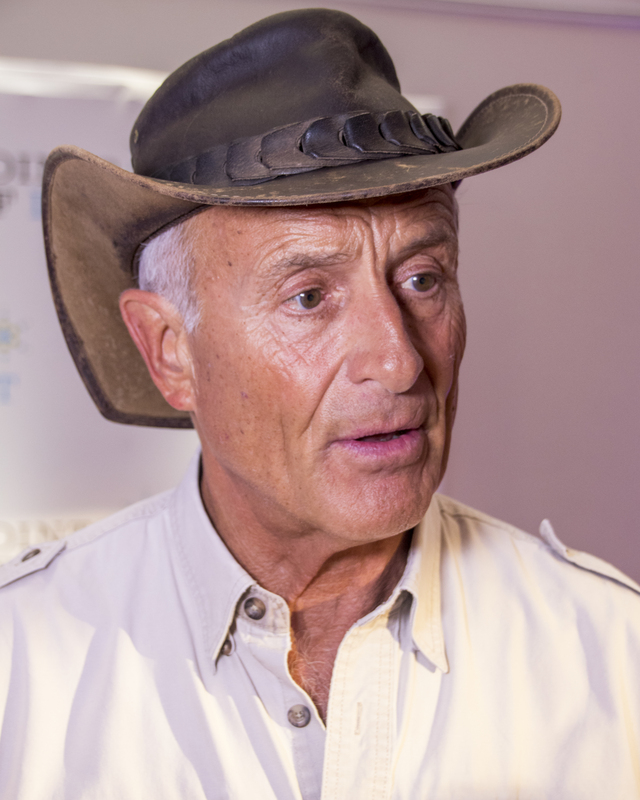 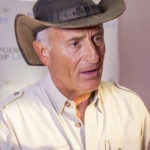 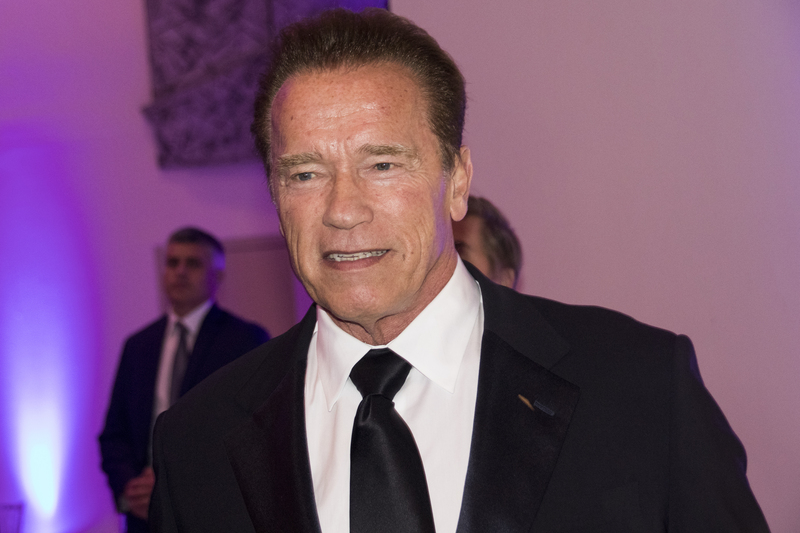 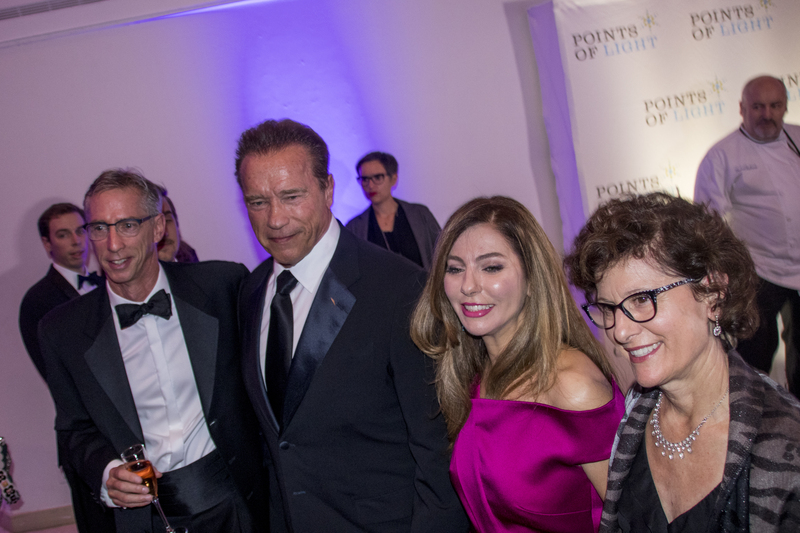 Former California Governor Arnold Schwarzenegger, NFL player Coty Sensabaugh and his wife Dominique, and wildlife advocates Jack and Suzi Hanna, were honored for their service to others. 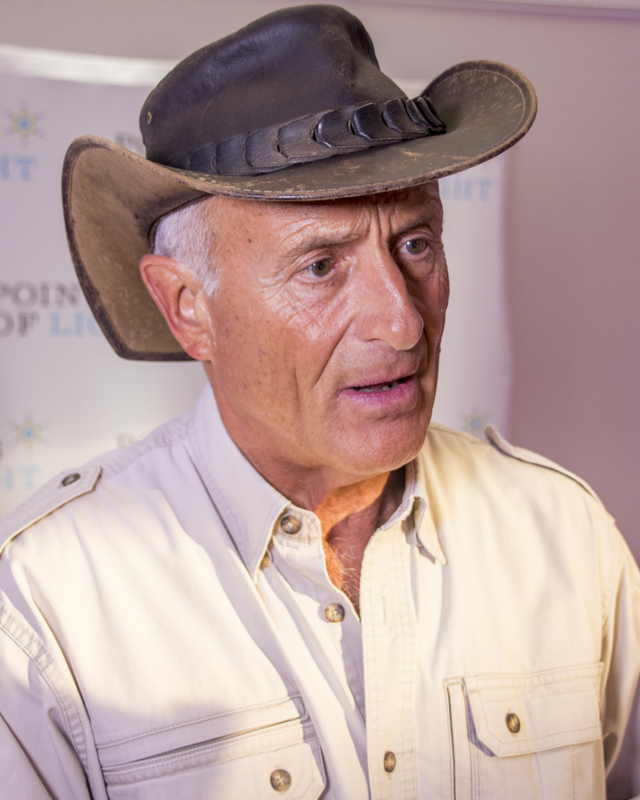 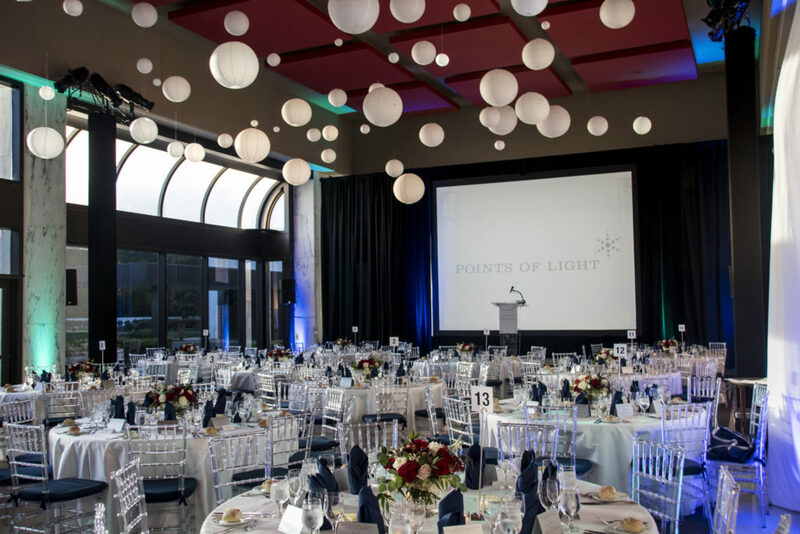 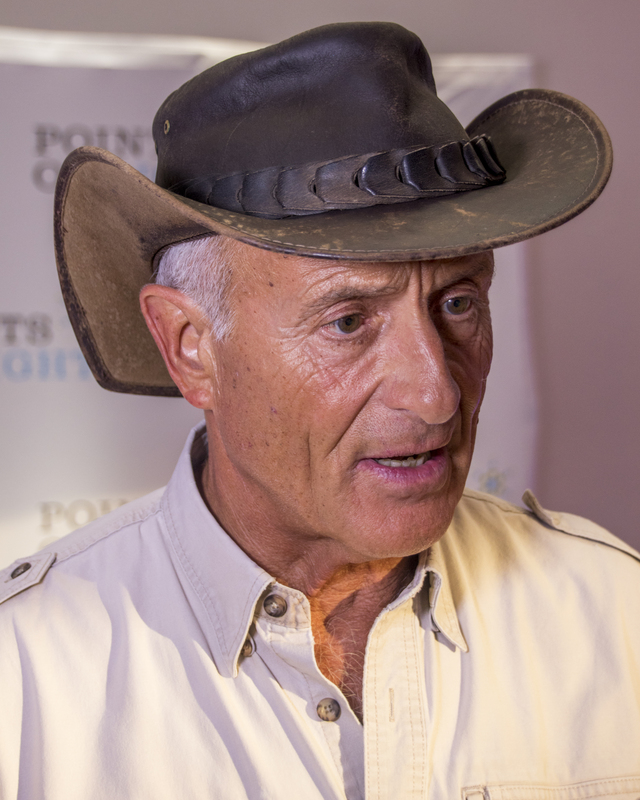 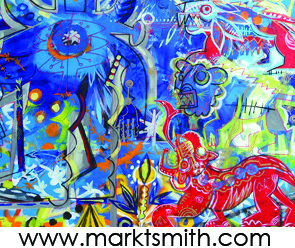 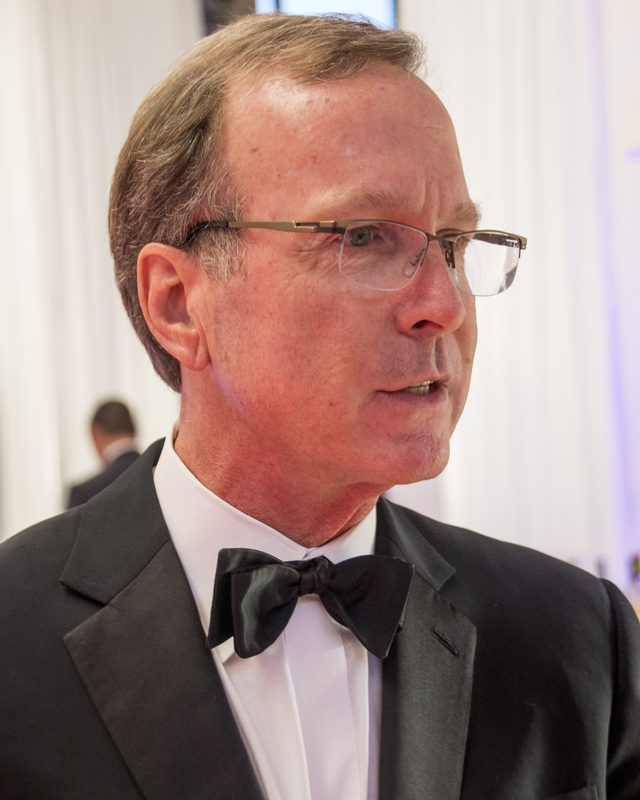 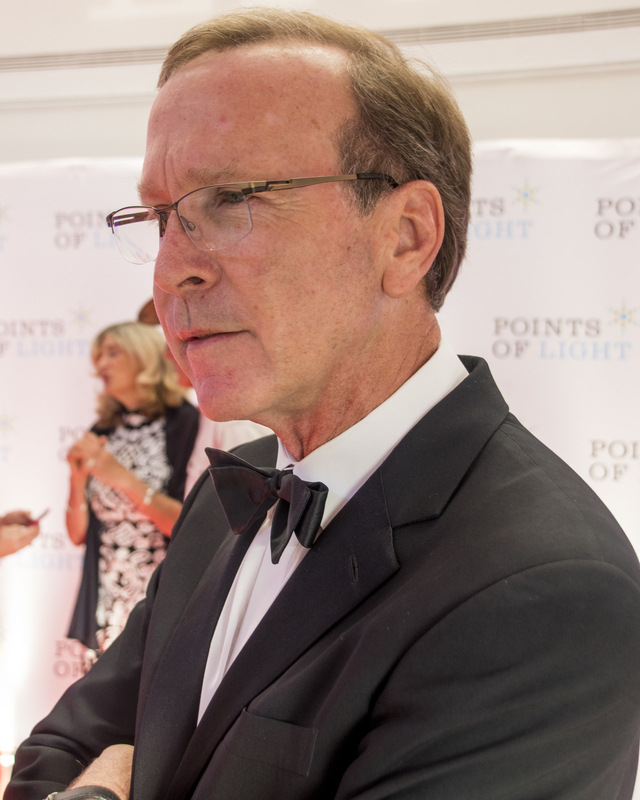 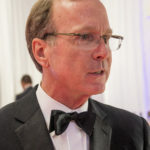 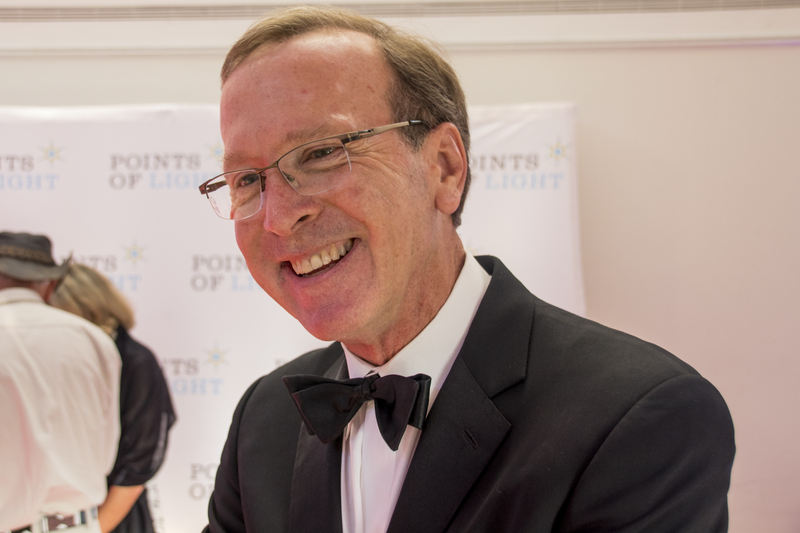 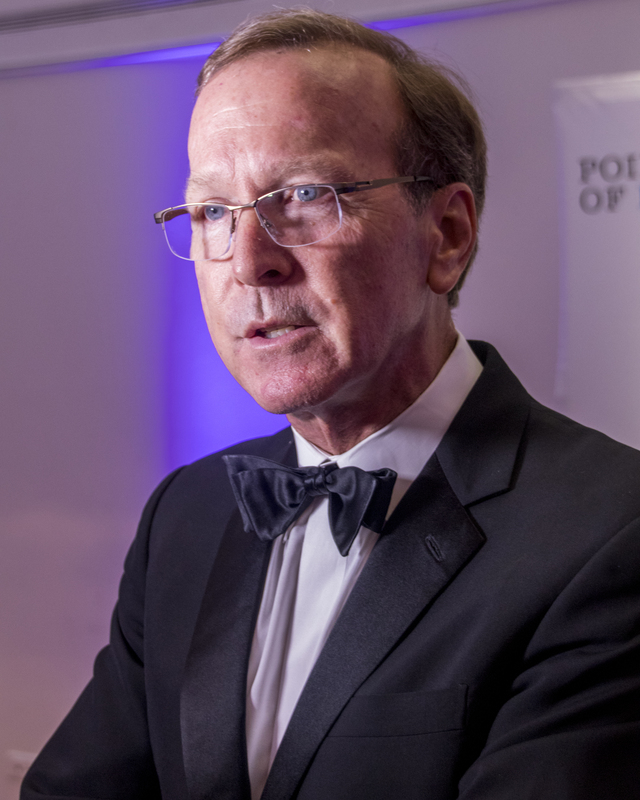 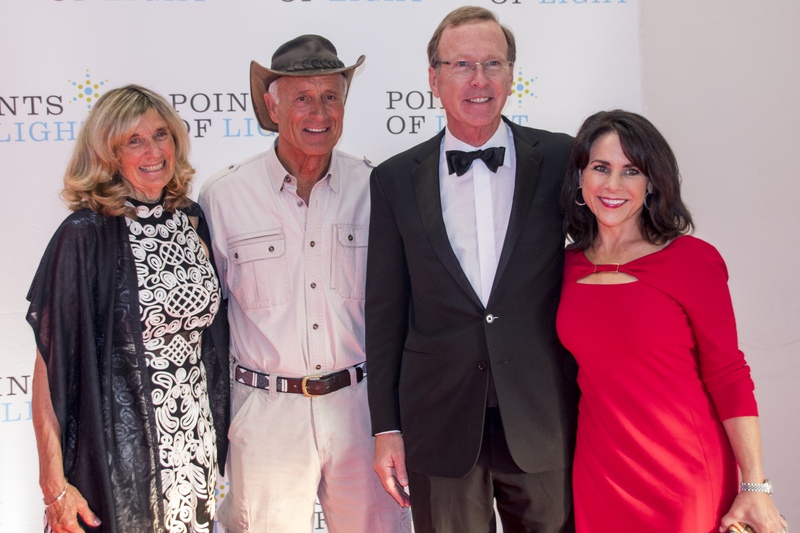 Points of Light, a global nonprofit inspired by former President George H.W. 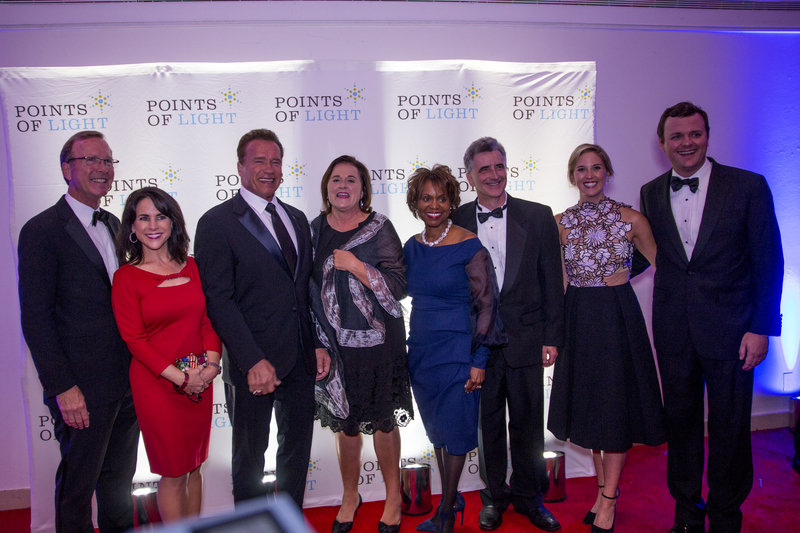 Bush, is the world’s leading volunteer service organization. 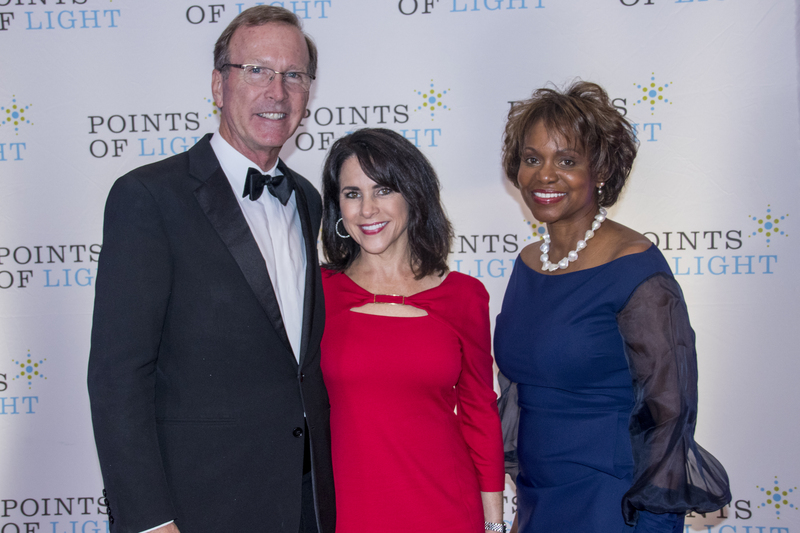 The Tribute Awards, titled “Changing Lives Through Service,” annually honors individuals who embody the vision of “a thousand points of light” that President Bush first invoked during his acceptance speech at the 1988 Republican National Convention. 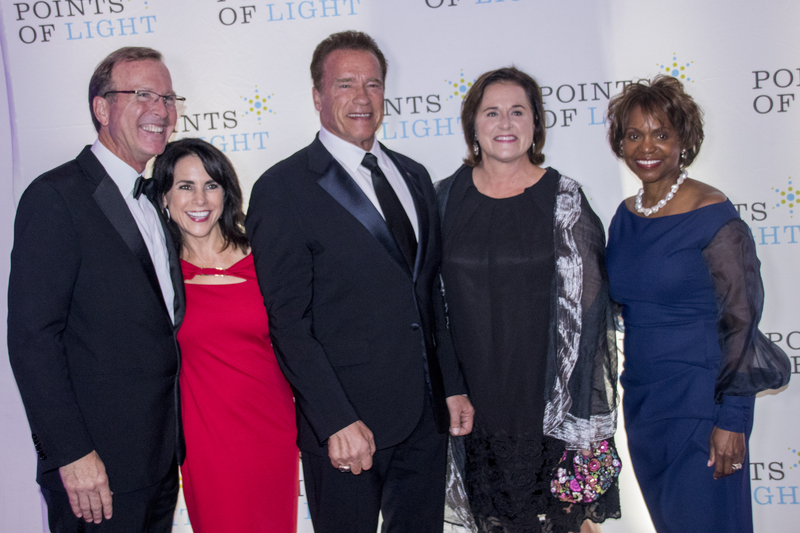 CNN anchor Wolf Blitzer emceed the event that gathered some 300 corporate, nonprofit and community leaders to honor individuals and organizations whose extraordinary contributions to volunteering and service have made their communities and the world better. 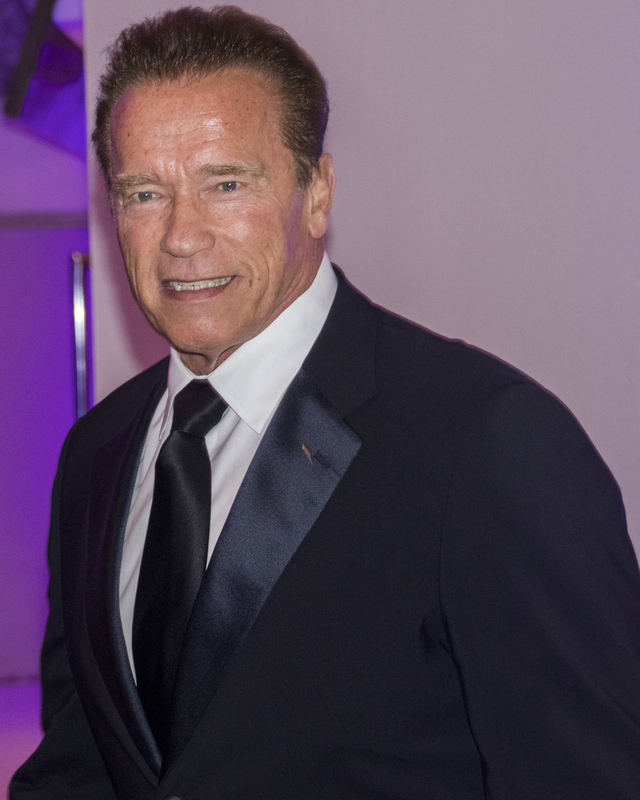 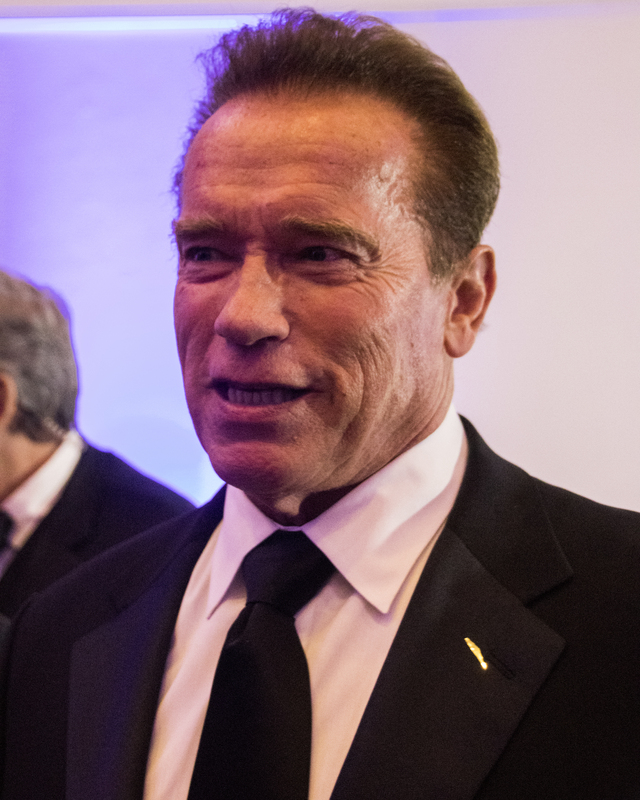 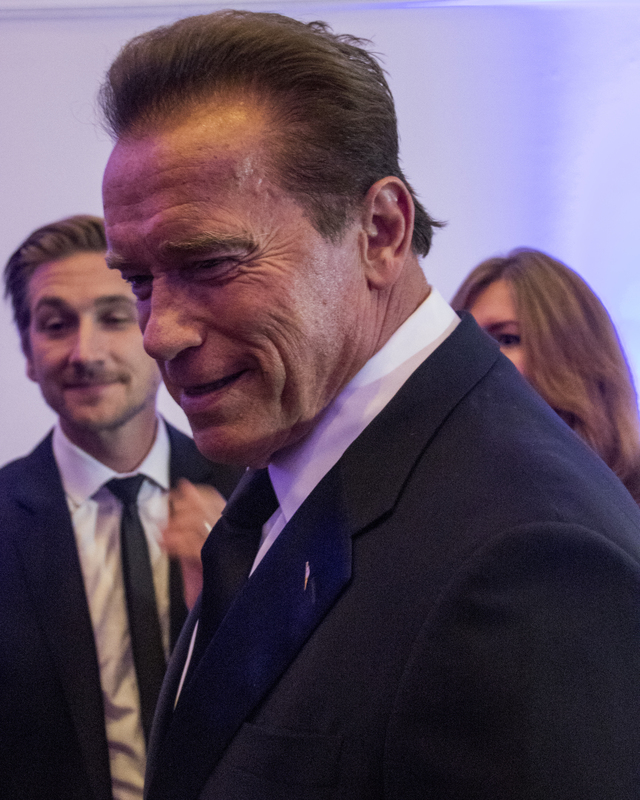 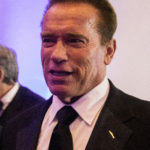 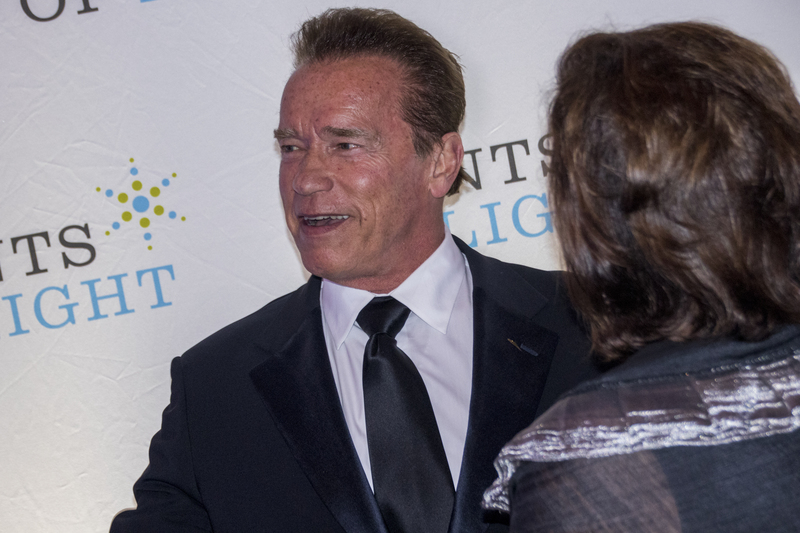 The 2017 Tribute Award honorees are Arnold Schwarzenegger, former California Governor, founding chair of R20: Regions of Climate Action, and founder of the USC Schwarzenegger Institute for State and Global Policy; Pittsburgh Steelers cornerback Coty Sensabaugh and his wife Dominique, founders of the Sensabaugh Mission Moon, a nonprofit enterprise committed to fighting global poverty; and Jack and Suzi Hanna, co-hosts of the Emmy-award winning TV series “Jack Hanna’s Into the Wild,” and ambassador for the Columbus Zoo and The Wilds. 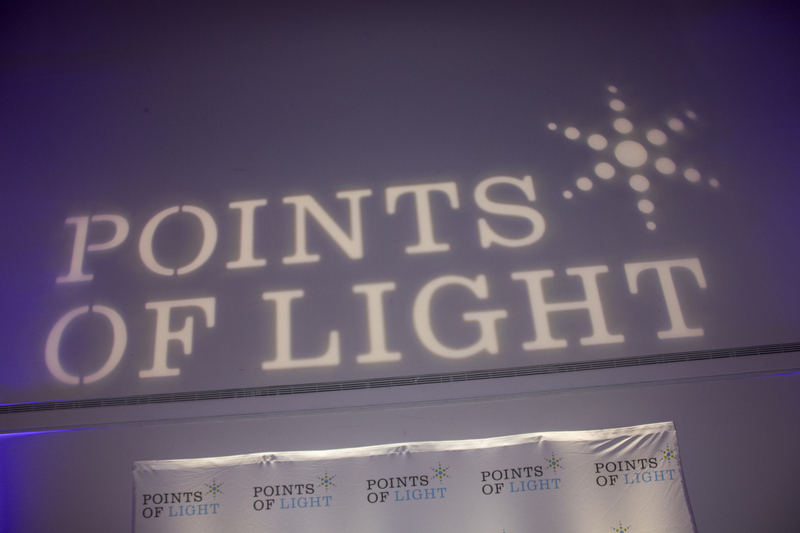 A special Points of Light Lifetime Service Award will be presented to Ambassador C. Boyden Gray for his public service, volunteer leadership on the boards of numerous charitable, educational, and professional organizations, and his longtime support of the Points of Light vision and mission as established by President Bush. 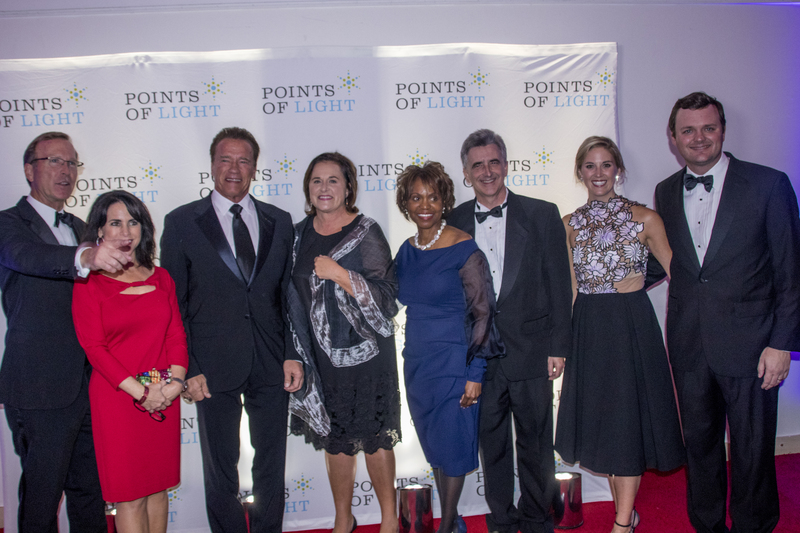 The honorees are representative of the more than 62 million Americans who volunteer their time, talent and resources every year in service to others.The value and impact of volunteering is particularly relevant on the heels of numerous natural disasters, including three major hurricanes and an earthquake. 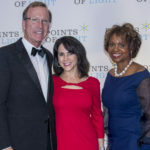 The Points of Light disaster services team supports first responder organizations, like FEMA and the American Red Cross, connects with Voluntary Organizations Active in Disaster chapters across the United States to assess the situation, and coordinates with our affiliates and partner organizations in the affected areas to support long-term volunteer engagement in recovery efforts.